By now, some of you may heard that Novo Dia Group has lost its contract with USDA and will be ceasing operations this summer . This is devastating news for the 1,700 farmers' markets throughout the country that use Novo Dia's Mobile Market Plus platform to process SNAP, WIC, and FMNP purchases. While solutions are being looked into, it is unlikely that a resolution will be made before their official closure on August 31st, 2018. Thanks to the leadership of the California Department of Social Services, this news will have little impact on farmers' markets in California. 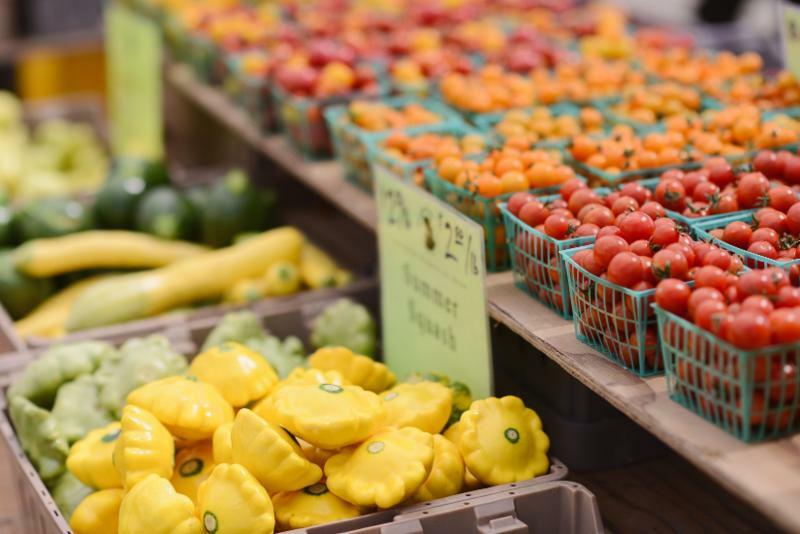 For many years, the California Department of Social Services has operated a program that provides farmers' markets in the state with wireless point-of-sale devices, free of charge. The Ecology Center supports farmers' markets in establishing their EBT programs, with technical assistance and other services which are listed below. Even so, this is a major concern for farmers' markets across the country, not to mention the customers who rely on farmers' markets as a point of access for healthy, local food. 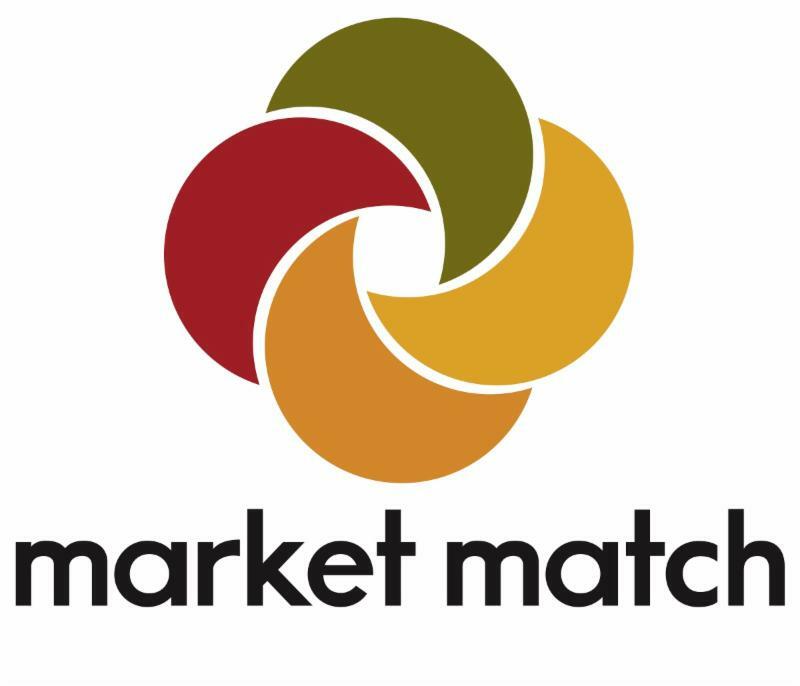 For more information and the latest news on this situation, we recommend following the Farmers' Market Coalition's page . ﻿ at Your Farmers' Market! The process for a farmers' market is easy. Contact us anytime at ebt@ecologycenter.org or (510) 925-4001 to get started!